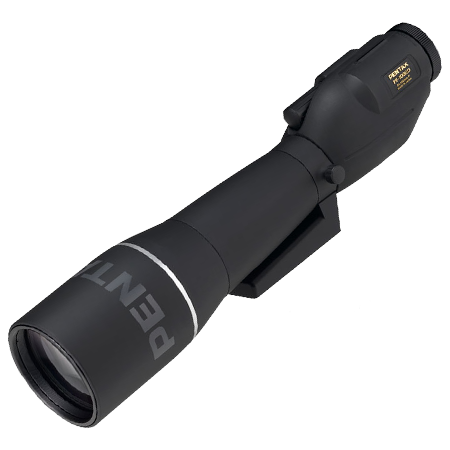 While zoom eyepieces have their virtues, such as an almost infinite selection of magnifications - the equivalent of getting dozens of individual eyepieces for the price of one - they do have some drawbacks. 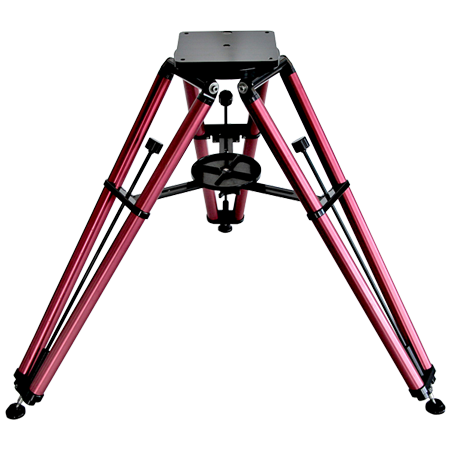 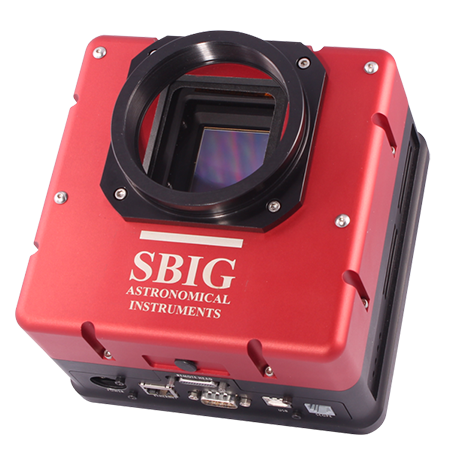 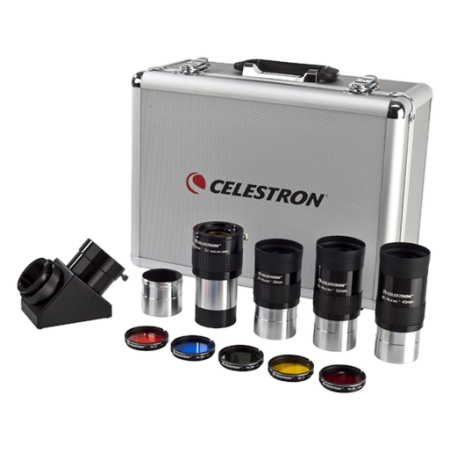 Their price is usually higher than the combined price of two or three single focal length eyepieces of equivalent quality. 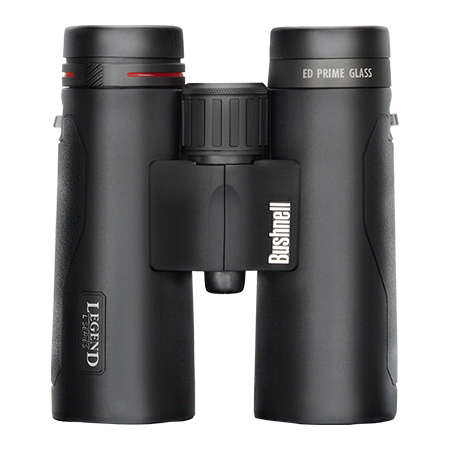 Their contrast is often lower than that of single focal length eyepieces because of their extra lens elements. 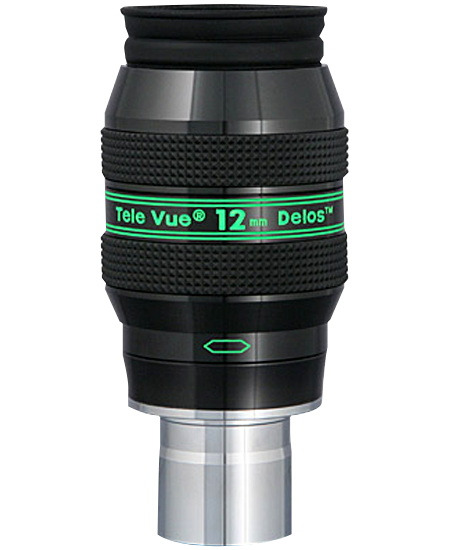 And, with the exception of the new TeleVue Nagler zoom, their apparent field of view narrows at lower powers compared to single magnification eyepieces, just where you'd normally prefer a wider field of view. 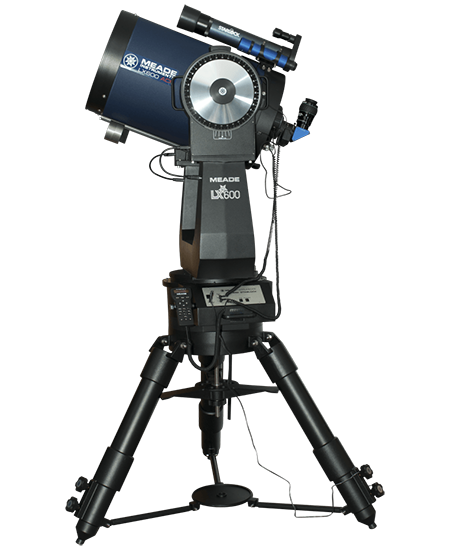 These drawbacks aside, if you want excellent flexibility for matching your medium to high power observing to the seeing conditions, it's hard to beat the value of a zoom.